S/Sgt. John R. Griffith, son of Mr. and Mrs. R. F. Griffith, Olney, attended Olney High. Entered Army, 1942, trained in Utah, S.D., Wis., Fla. and N.C. Served in ETO. Awarded Batte Stars for Normandy, N. France, C. Europe, S. France, Rhineland, Rome Arno and Ardennes. 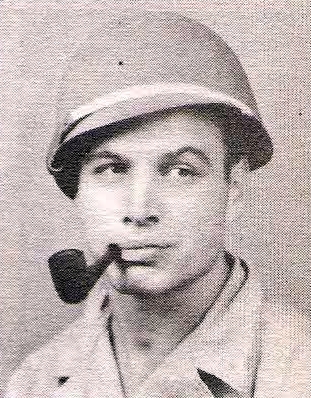 Dischargd in 1945.